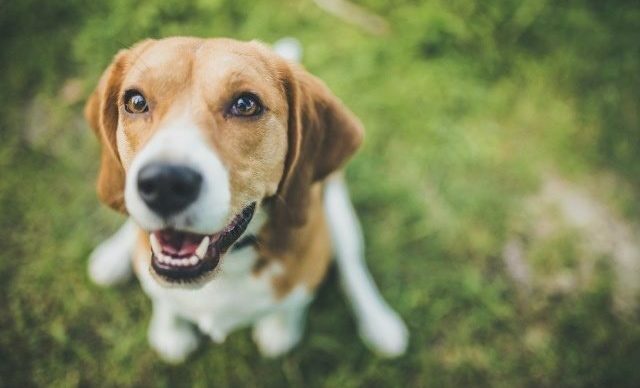 Travelling without your precious pup is nothing short of torture—even more so for your dog! 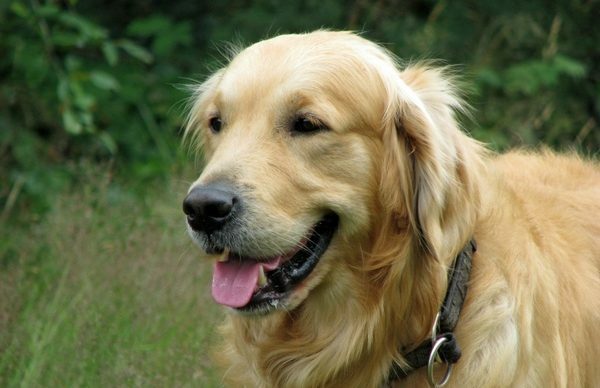 Fido doesn’t know when you’re coming back, why you had to leave or that you still love him no matter what. Don’t fret. Stress is a big issue when you’re leaving your dog for boarding in Sydney or anywhere else but it can be managed and, in some cases, wholly prevented. It’s all in the socialisation. Anyone who has had any experience with raising dogs will tell you that it’s absolutely essential to socialise from puppyhood. 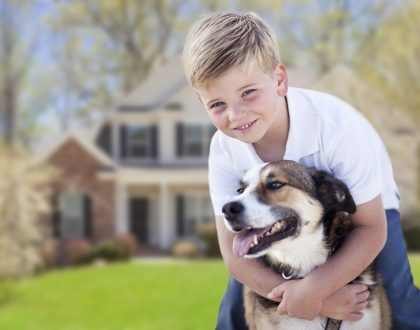 Starting early, while your pooch is still easily manageable and impressionable, definitely affects his or her disposition and interaction with you and other people later on. The Fear period, lasting up to his or her 12th week of age, is a crucial time wherein all new experiences will leave a deep impact on their behaviour. Experiencing negative and traumatic events may result in a fearful, defensive dog who is unwilling to try unfamiliar things. Positive experiences, on the other hand, can greatly benefit their trust on humans and boost their confidence as they grow older. Exposure to different sounds – start with simple things like music at home or even audio from the television. As he or she gets used to the new experiences, you can up the ante and bring the exercises outside where he or she can hear vehicles, crowds and other louder sounds. 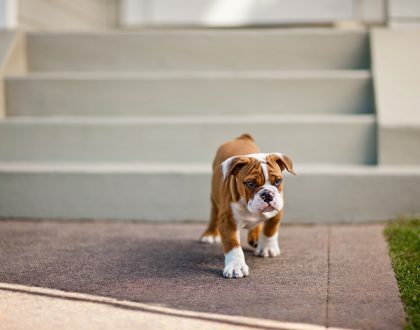 What you need to notice is if your puppy is exhibiting any sign of distress while you’re moving along with your exercises. Turn a negative experience around and prevent any lasting fearful effect by distracting your pup. Practice name recall early on so you can easily catch your pup’s attention when he or she starts to show stress. Reward his focus on you by giving treats or showering with praises. The tone of your voice and the association with a good yummy morsel will ease his nerves and help him recover. NEVER ever cuddle, stroke or hug a scared pup. Doing so gives your pup the message that being scared is okay and you’re actually rewarding the fear. Only give rewards of food, toys or affection when he’s already been distracted and his focus is on something that he or she does not fear. Obedience Training is also a great socialisation tool for your young canine friend. More than teaching discipline and the basic sit-down-stay-heel commands, you can also incorporate interacting with other humans when you’re practising your skills. 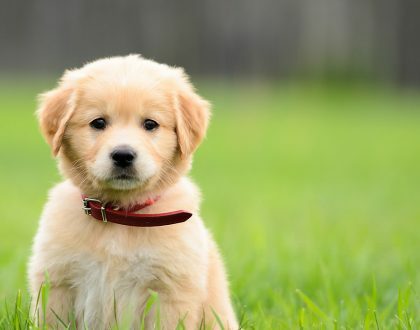 Once your puppy has the hang of his or her training, you can try having him practise with other people like your friends, people at the park, your co-workers—everyone who’s willing and knowledgeable (no use asking a person who doesn’t like dogs). Enrolling in a puppy class will also help him get to know and not fear other dogs. The consistency that the training brings will help your puppy associate other people with something good—that rewards and good experiences can come from other humans. Doing what he knows best and being able to ‘succeed’ with others helps boost his confidence and ease the transition when he’s up for boarding. But let’s face it—not everyone will get to start with an 8-week-old. Some will adopt an adolescent far beyond the fear period, an adult who’s been rehomed or even an old-timer who needs to be handled with care and patience. Don’t get discouraged. Gentle and gradual exposure – it’s never a good idea to rush into things and expect your wallflower to be a social butterfly by the end of the play session in the dog park. You can ease him into it by taking leisurely walks daily, eventually positioning yourself closer to other people and animals. You can just sit with your pooch on a lead at the park and people (or dog) watch until you see that your buddy has relaxed in the environment. Supervised playdates – find another pet parent or friends who can just hang out and chill. Doing absolutely nothing is not It teaches your pooch that it’s okay to relax with people and animals other than mum or dad and encourages calm behaviour in other environments. The main takeaway: do NOT rush. Each dog has his or her own turnaround period. What’s important is investing the time and effort to let your dog acclimatise and even look forward to being in the presence of others—some may take a long time, and some may not. 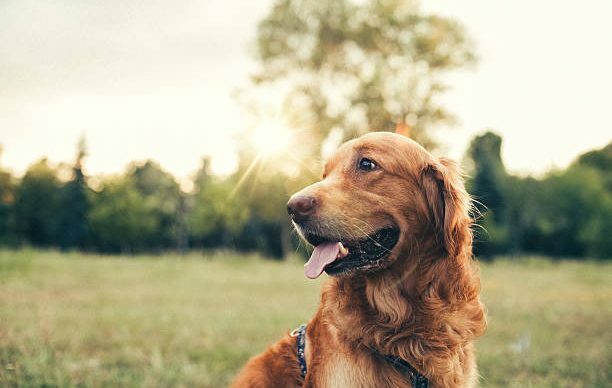 So you’ve been teaching your beloved furred one that the world is full of good people—and that you’re making sure that he only meets them. When the time finally comes to leave him in the care of your minder your next task is to create a positive experience while he’s at his dog boarding environment. Sydney has plentiful options for minding and boarding and, when you find your ‘match’—a place that Bruno can call his home away from home, it still may be a bit of an adjustment. It will be like a blunt knife to the heart but it actually helps to teach your pooch that it’s okay to be away from mum or dad. Separation anxiety can be like a barb-wire chain wrapped around the heart and a chockful of butterflies that took residence in the stomach. Asking the minder to follow the daily routine – feeding, walking, washing, etc. 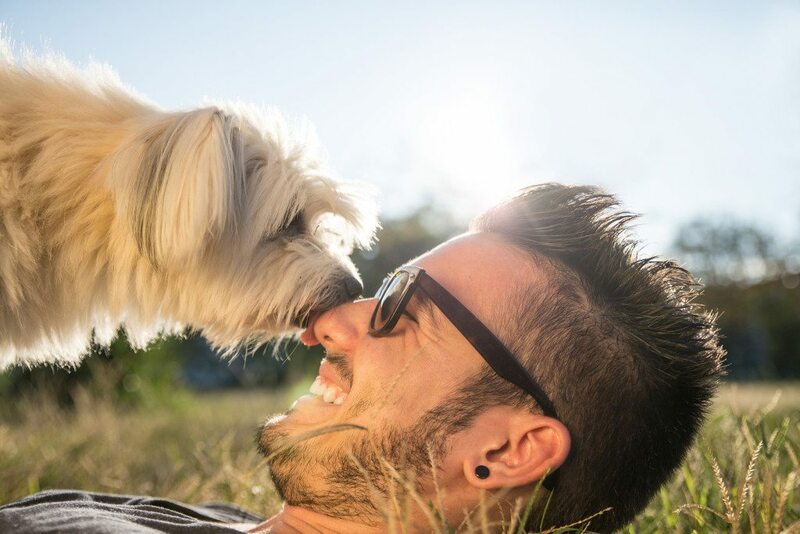 Rewarding the experience – make the stay with the dog minder positive by incorporating ‘reward sessions’ where your pooch can practise his skillset and be rewarded with lavish praises and yummy treats.